KATHMANDU: A 48-year-old Nepali mountaineer climbed Mount Everest for a 22nd time on Wednesday, creating a new record for the most summits of the world’s highest mountain, hiking officials said. 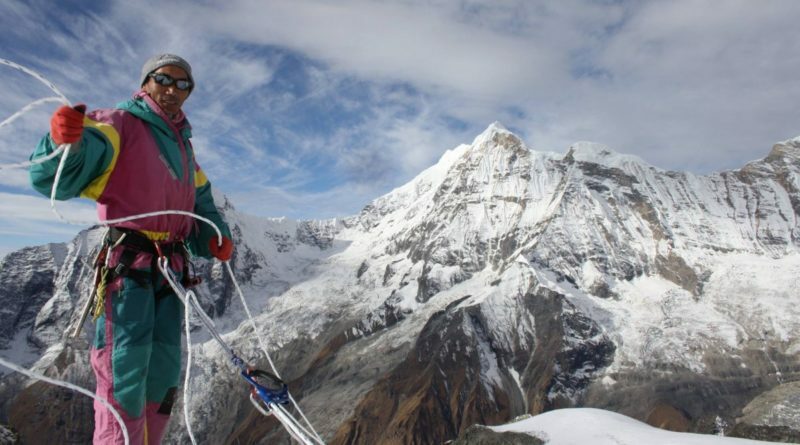 Kami Rita Sherpa reached the 8,850-meter (29,035-foot) summit via the Southeast Ridge route, accompanied by 13 other climbers including his clients, Tourism Department official Gyanendra Shrestha said from the base camp. His latest ascent took him one summit clear of two fellow sherpas with whom he had shared the earlier record. The climbing season for runs from March through May and hundreds of climbers are currently on Everest, trying to reach the top from both the Nepali and Tibetan sides of the mountain.